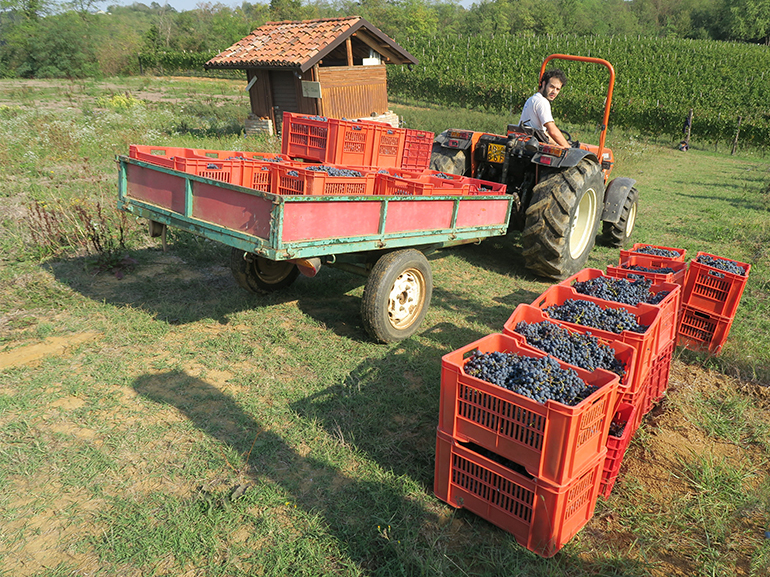 Do you come with us to taste our famous Barbera, sparkling Moscato, Barolo, Nebbiolo and Nizza Docg wines? Visit a wine cellar in Piedmonte. The wine cellar tour can be made fully personalized. 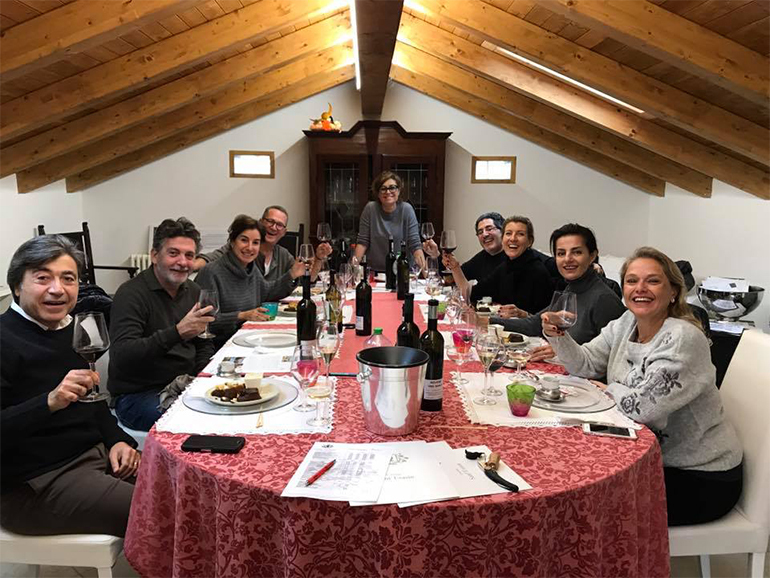 We can give you a tour to a small local producer where we take a stroll with the producer through the vineyards and have a lunch in the cellar with the wine of the producer. We can also visit the bigger cellars or “the underground Cathedrals” , Unesco Heritage underground cellars. Every visit will be accompanied by good wine tasting. Just let us know your preferences. 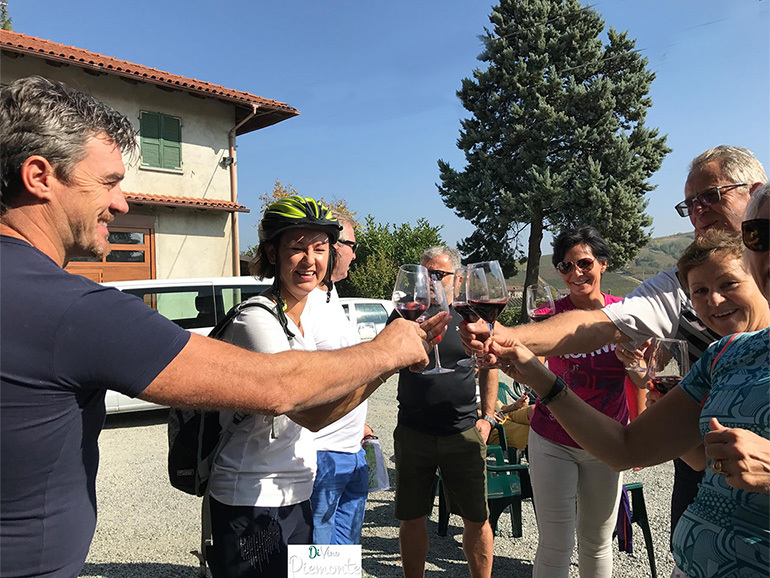 Another way to have a wine tasting is by booking one of our E-bike Wine tours. Prices start from 10 euro per person per Wine cellar. Authentic and practical cooking classes! 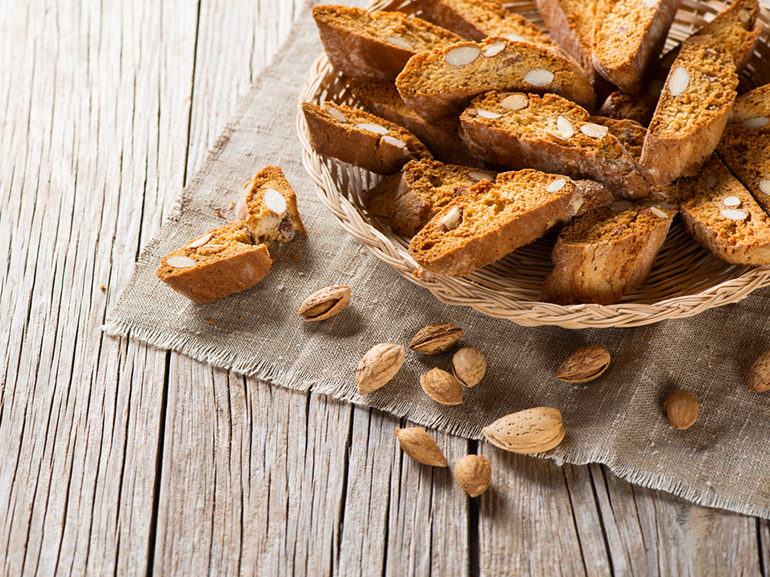 Learn the secrets of the traditional piedmontese recipes, guided by a professional chef. Classes can be held by experienced professional chefs or by a local “mamma” who are willing to share their old practices with our guests. Most of our hosts speak fluent English; if not, a tour guide will help translate and provide additional commentary. Menus generally include four courses and change accordingly to the season. After cooking your own menu you can taste it directly at the lunch or dinner table. Prices start from 70 euro per person. f you are a real gourmet take a look at our truffle hunting trip. 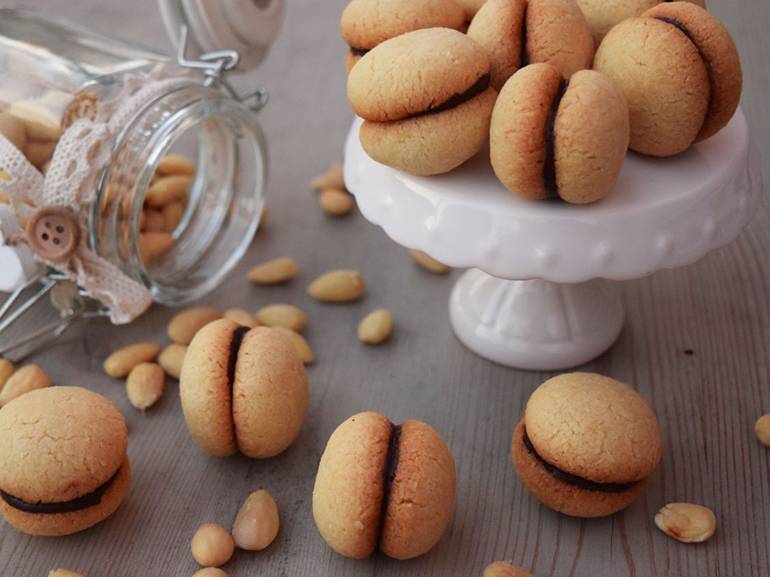 Learn the secrets of Piemontese pastry or chocolate, guided by a professional pastry chef. 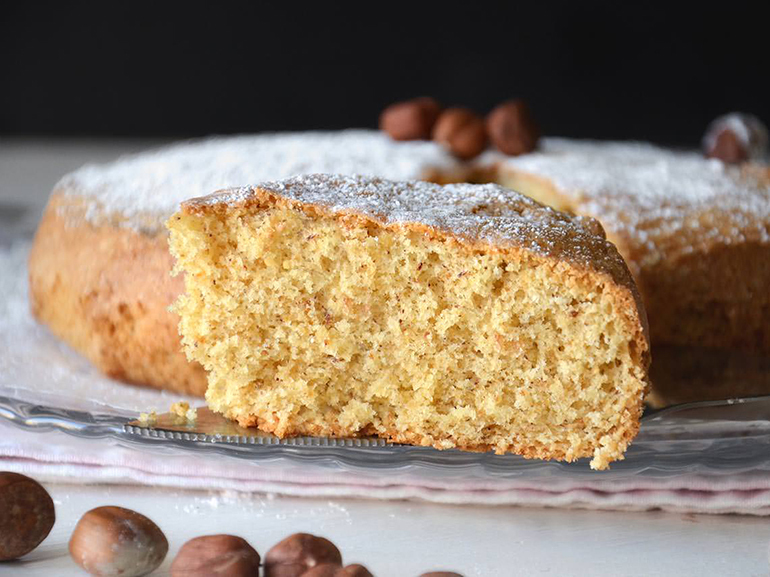 PASTRY MENU Baci di Dama, Hazelnuts cake and piemontese biscuits with hazelnuts. CHOCOLATE PASTRY MENU Chocolate pralines, Fruits chocolate pralines and Hazelnuts with chocolate. On this 6 hour guided tour you will walk in the surroundings of Nizza Monferrato. The English and Italian speaking guide will tell you everything about Nizza Monferrato, it’s surroundings and the DOCG Barbera wine that’s produced here. Around lunch time you will have a guided wine cellar tour. The local wine farmer will show you around and taste some very nice wines with you. 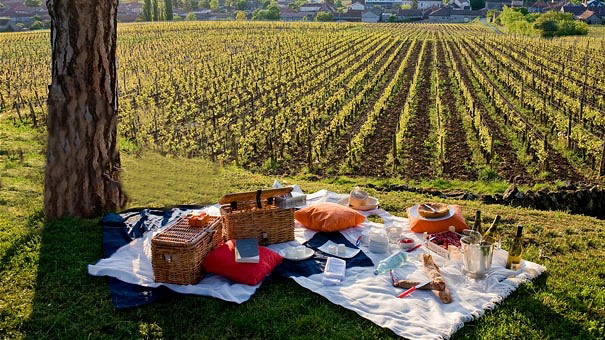 The picnic will be in the vineyard or at the premise of the wine producer and of course will be accompanied by some wine of the producer. Visit a wine cellar, Picnic, Truffle tour, Hazelnut experience.